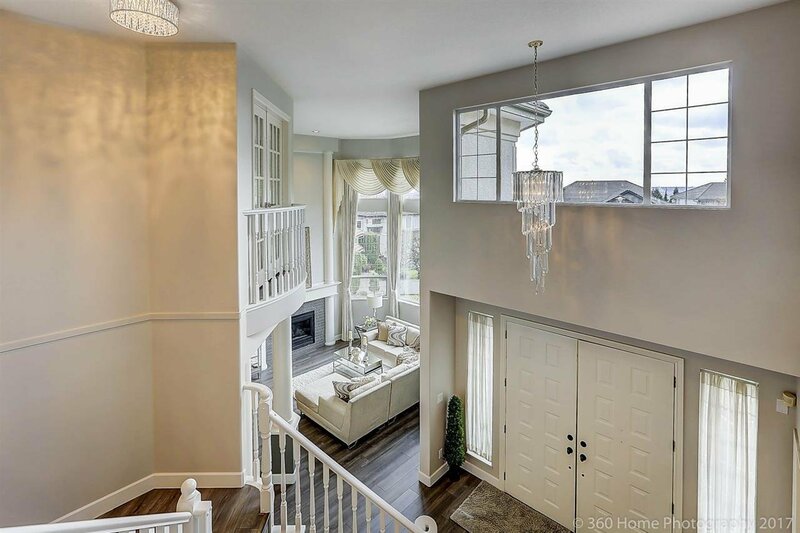 Right in the middle of the most desirable Westwood Plateau, sits a gorgeous custom designed home on a large land of 11732 sqft. 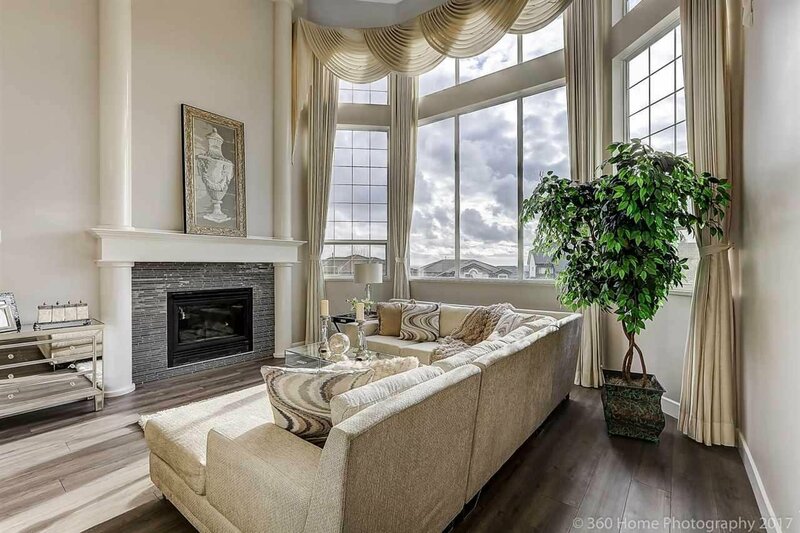 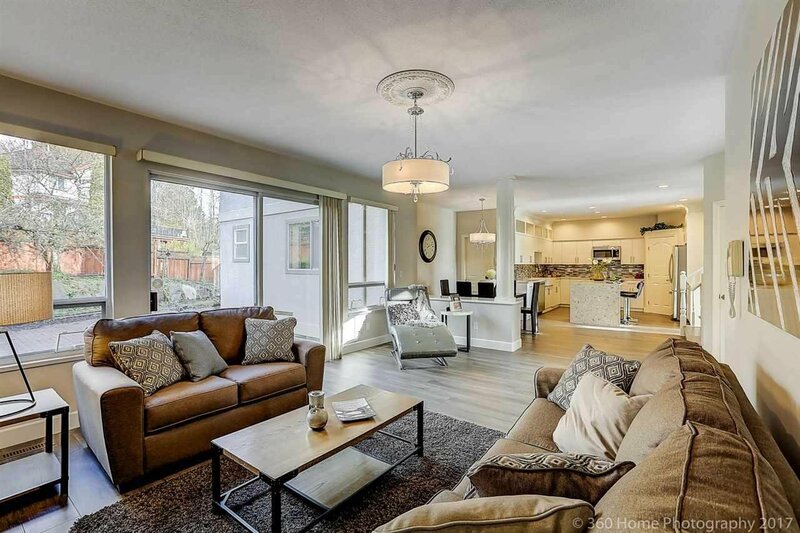 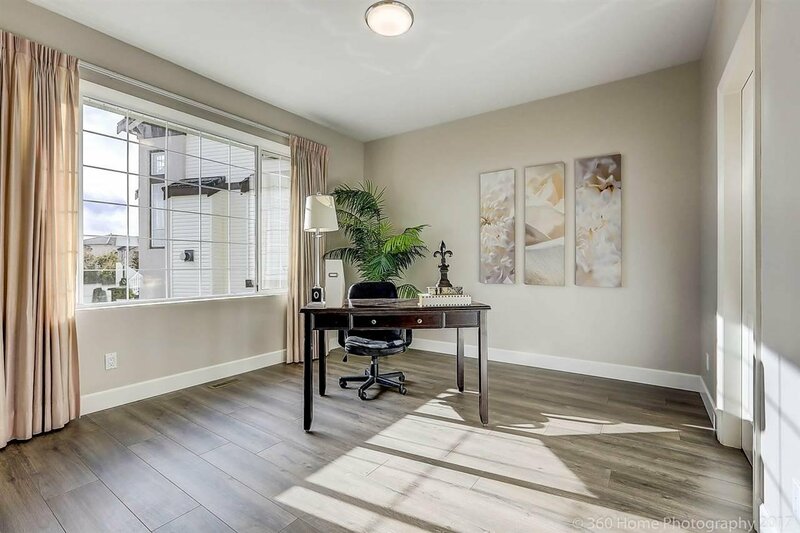 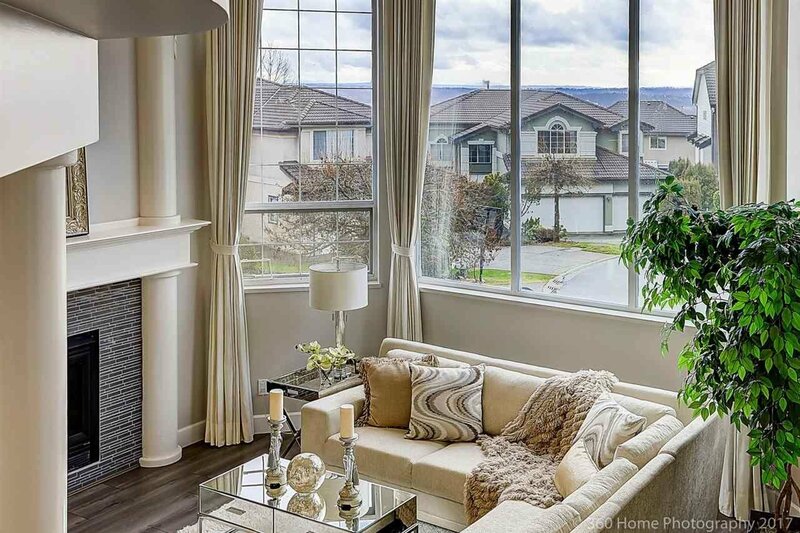 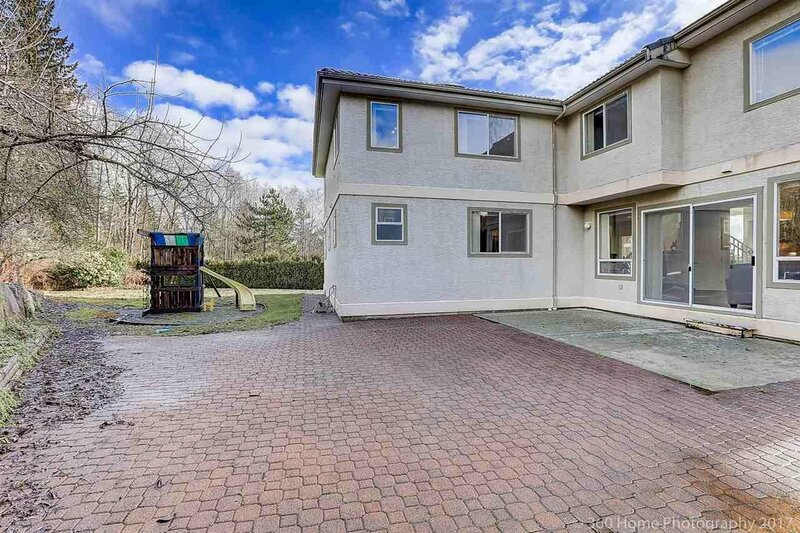 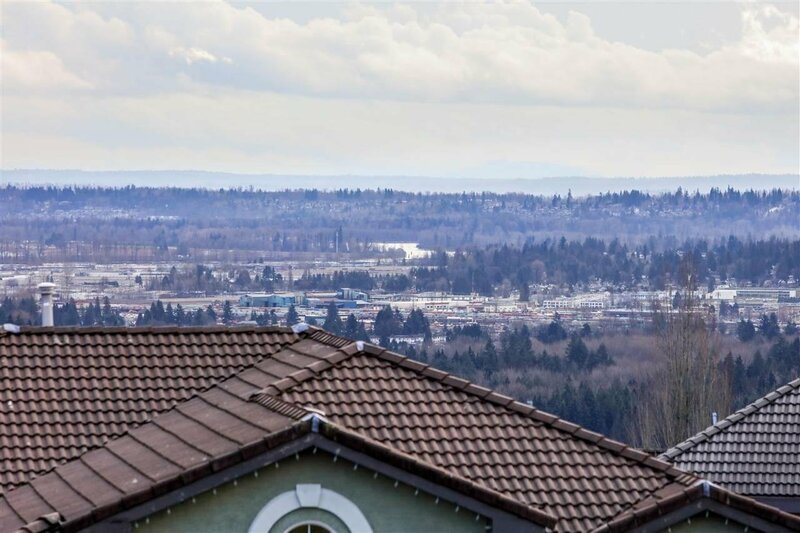 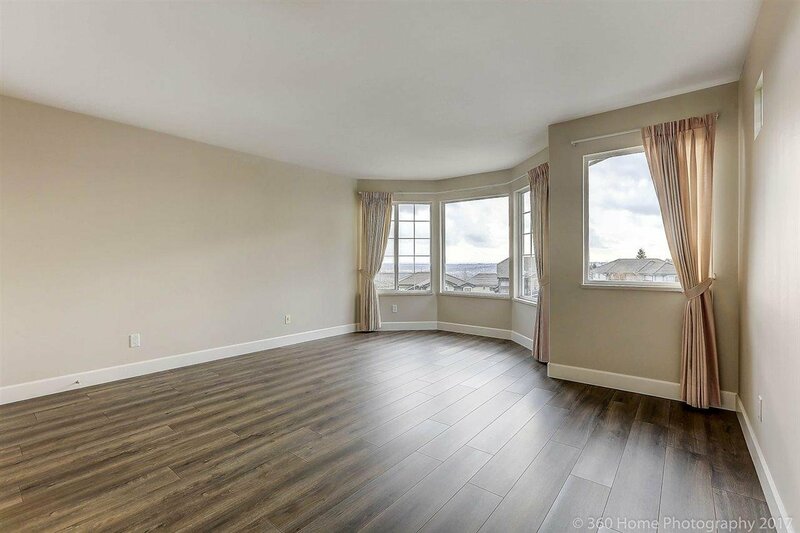 Offering open concept sun filled main level, this home with beautifully appointed living spaces, features large windows along with unbeatable high ceiling which boasts an abundance of light, city & mount view. 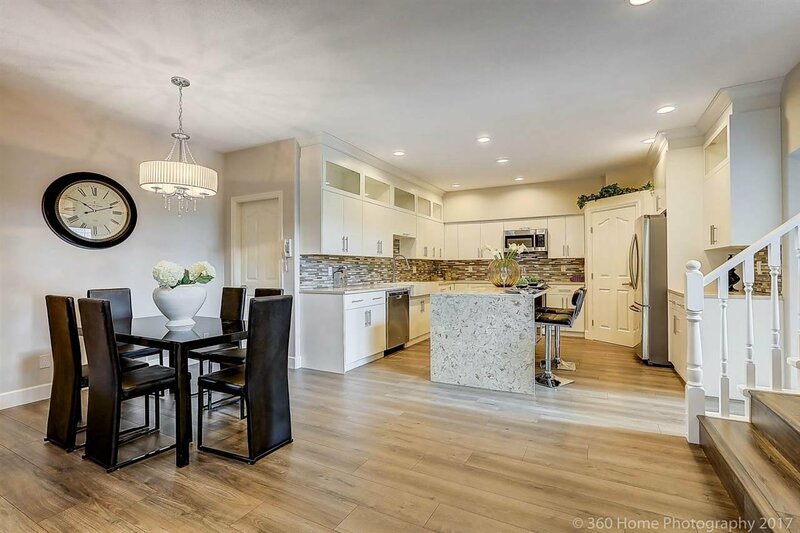 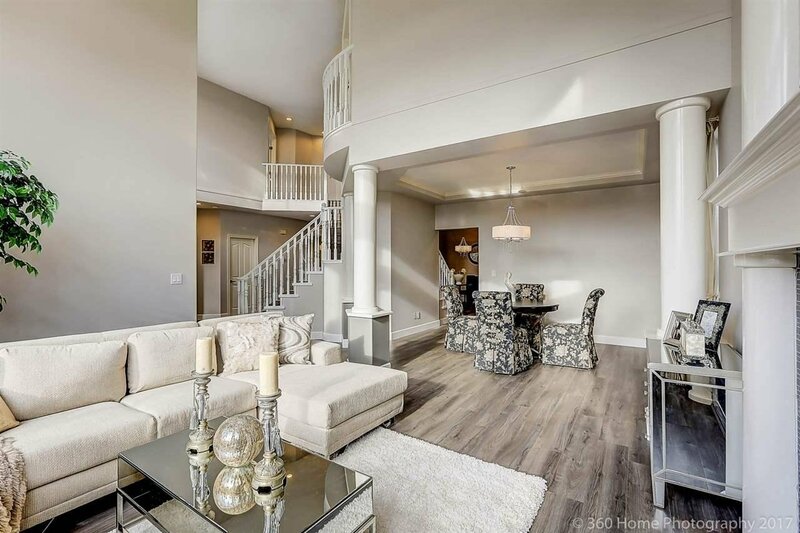 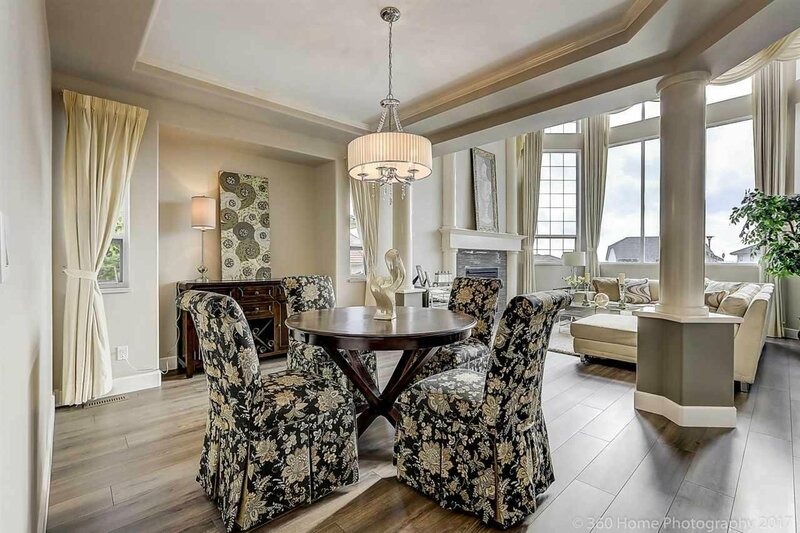 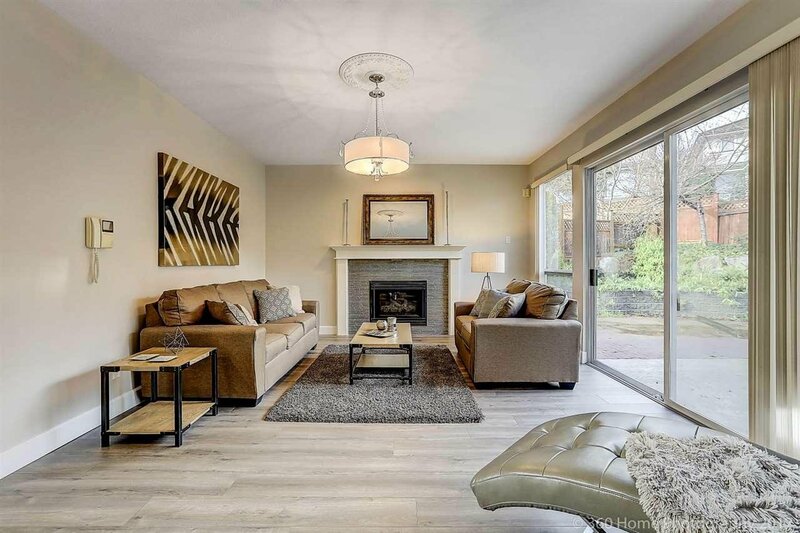 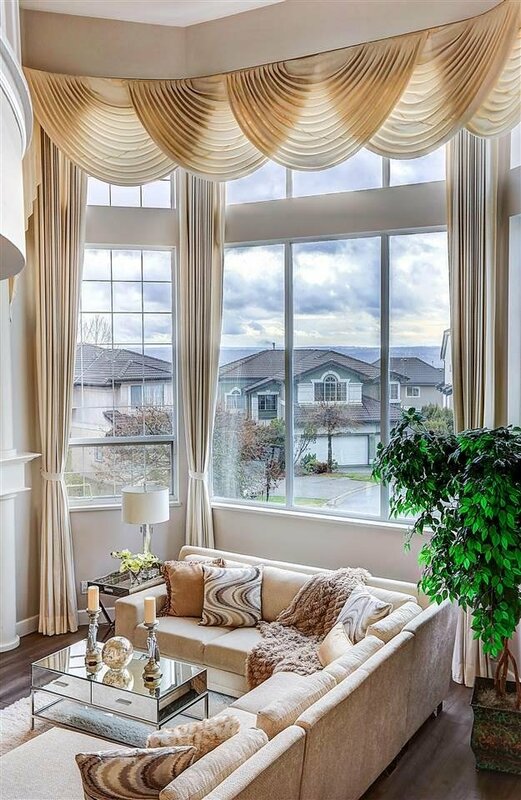 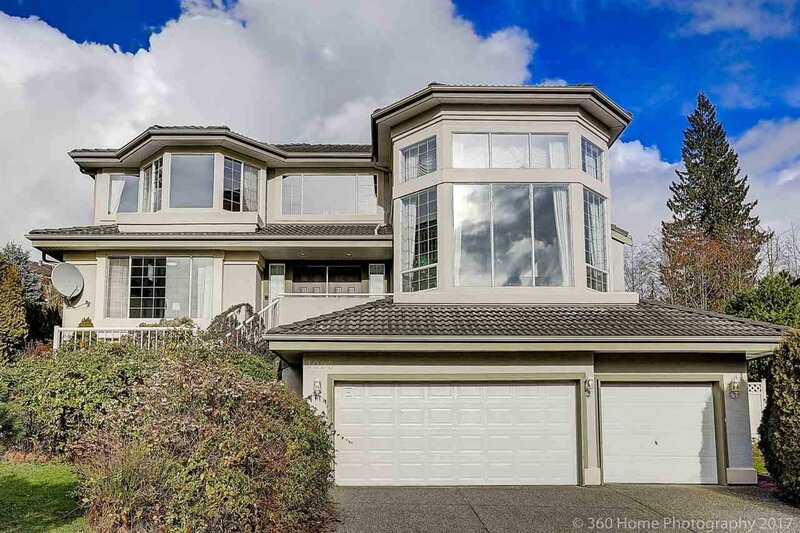 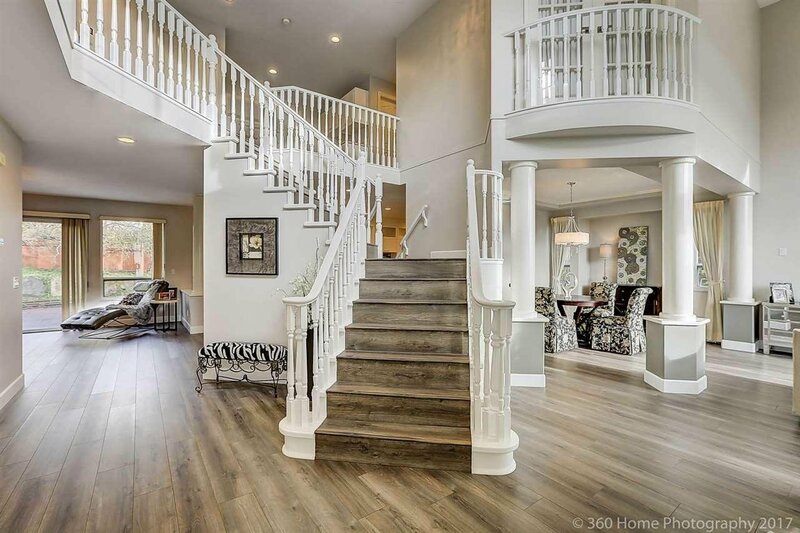 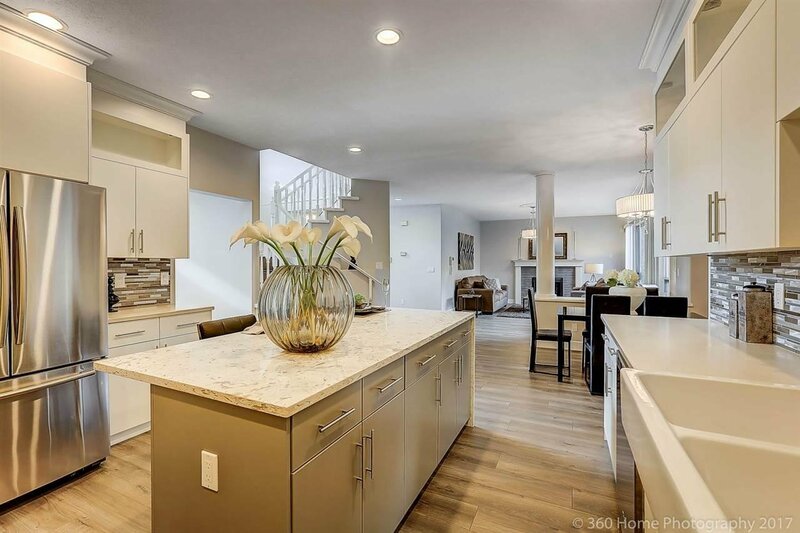 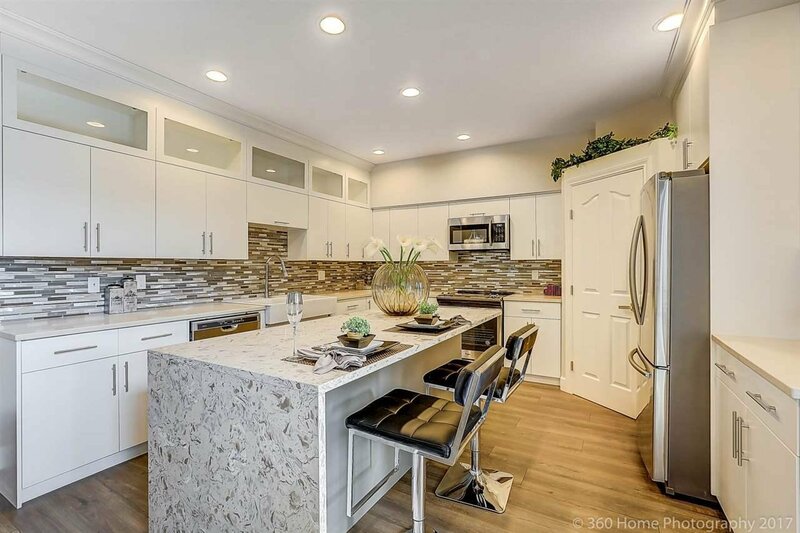 This beauty completes with 9 bedrooms/ 8 Bathrooms, newly renovated "chef's dream" kitchen w/quartz island, custom cabinetry, farmhouse sink, high-end appliances, huge mstr bedroom w/ Fraser river waters & city view, ensuite w/soaker tub, walk in shower & closet, triple garage. 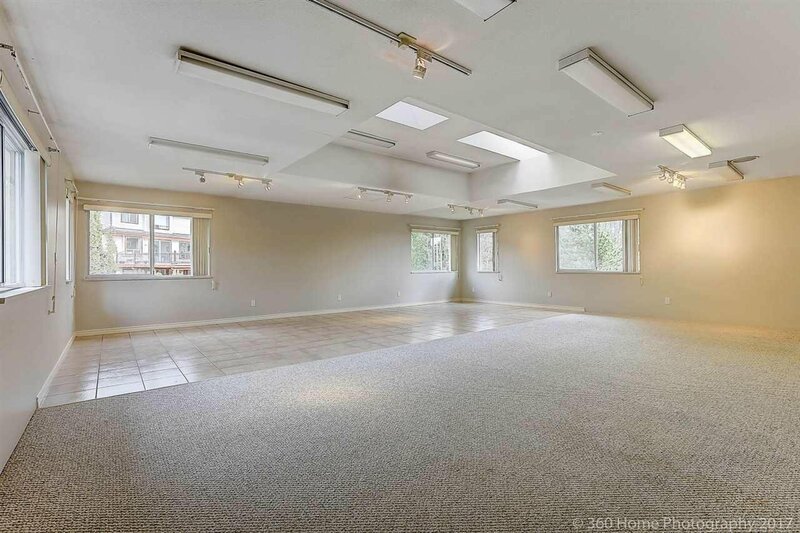 Main level contains 2 bedroom/2 bath "same level" seperate section with seprate entry. 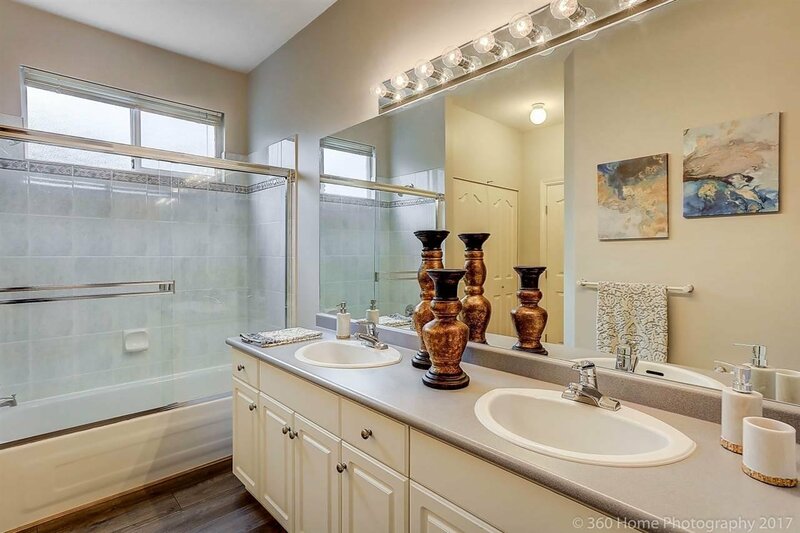 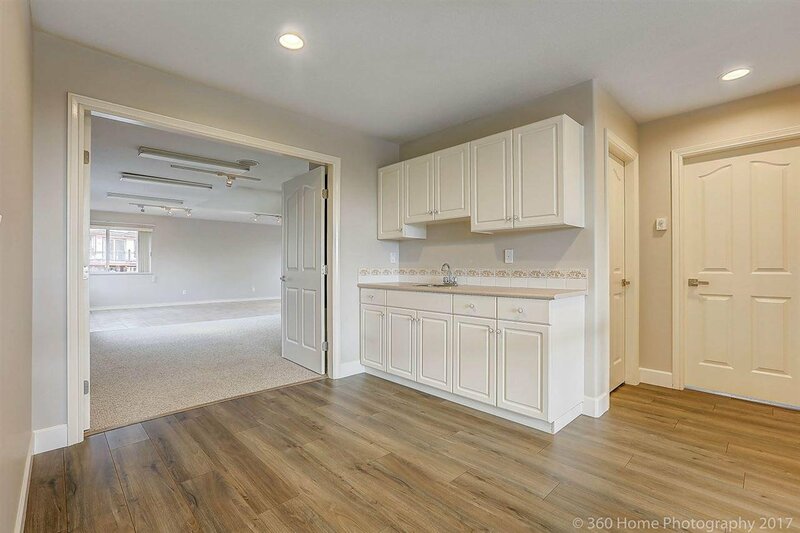 Plenty of rooms including fully finished 3 bedroom 2 bath basement with seperate entry.